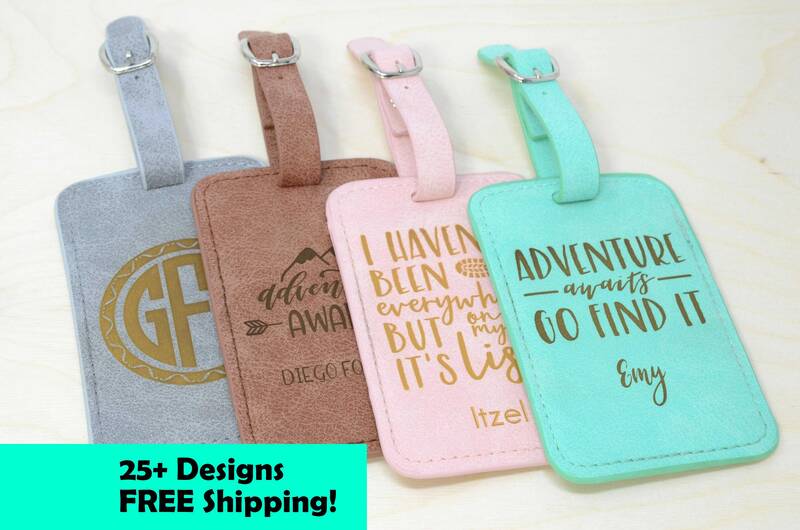 Luggage Tag Tags Personalized. 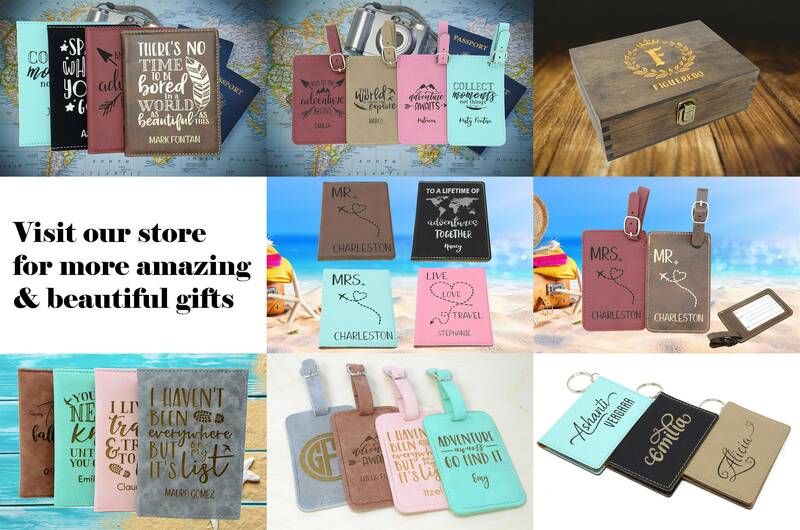 Travel Gifts Accessories Gift. 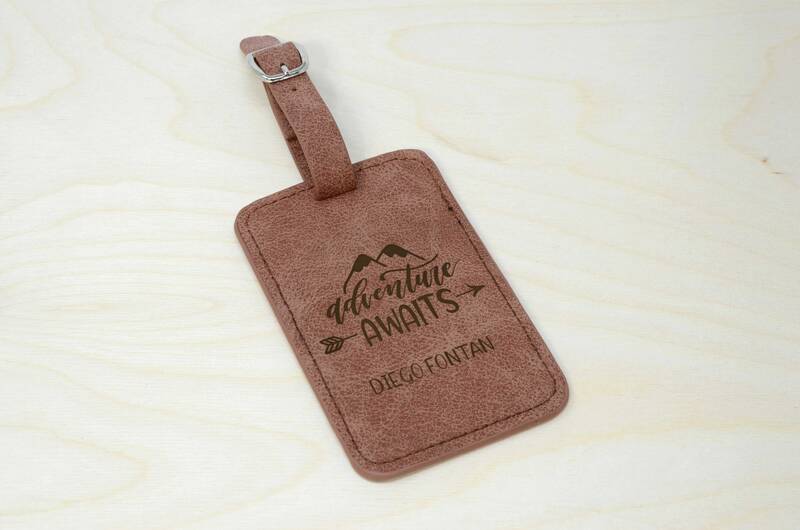 This beautiful luggage tag is made of super soft leatherette. 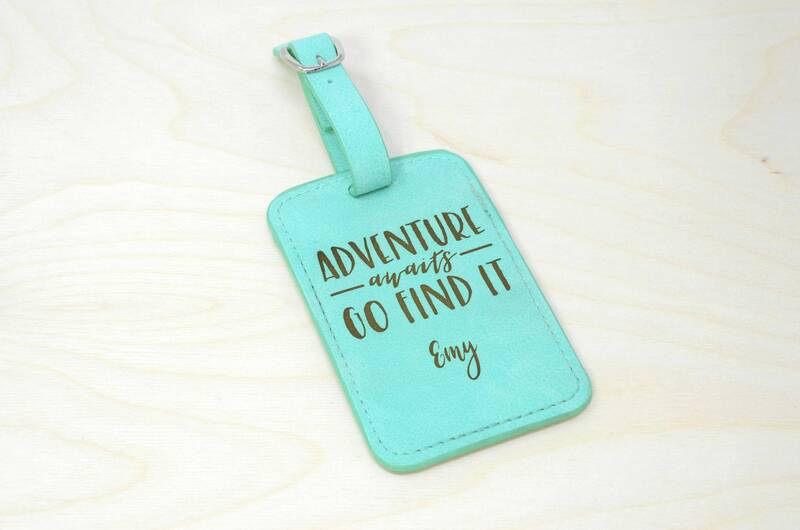 This cool luggage tag comes in 4 different colors (pink, teal, brown and gray). 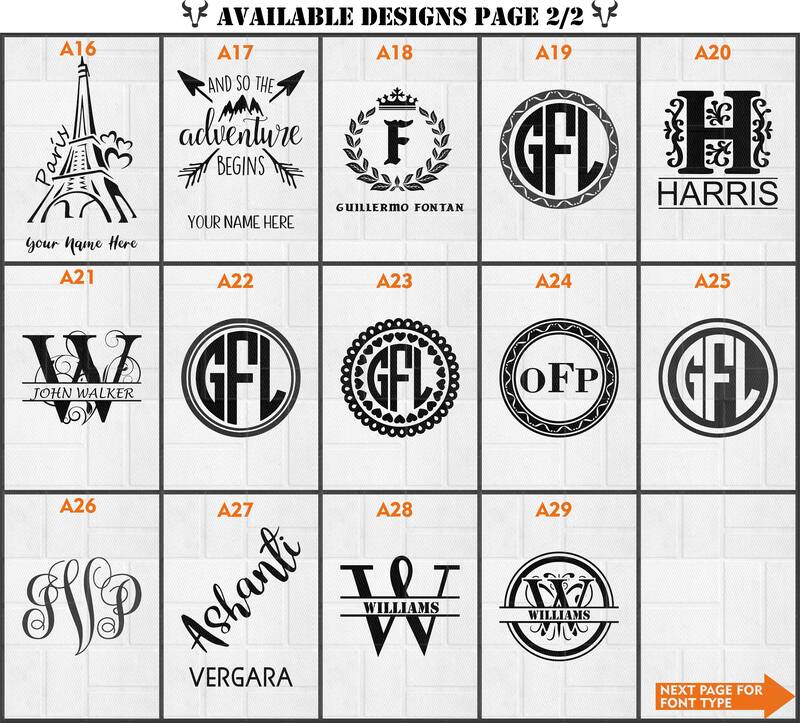 We offer beautiful laser engraving personalization (different options). 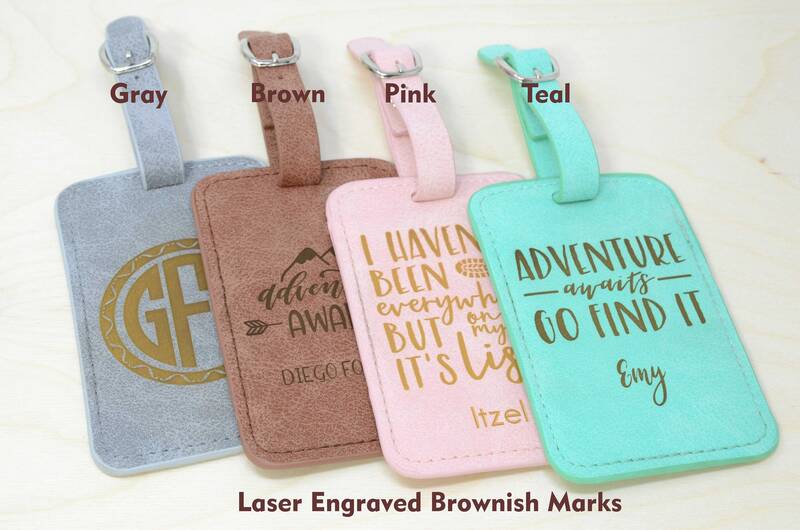 All passports are laser engraved (leaving a lighter or darker brownish mark) which means your design will remain after use, we don't use vinyl, paint or stickers. 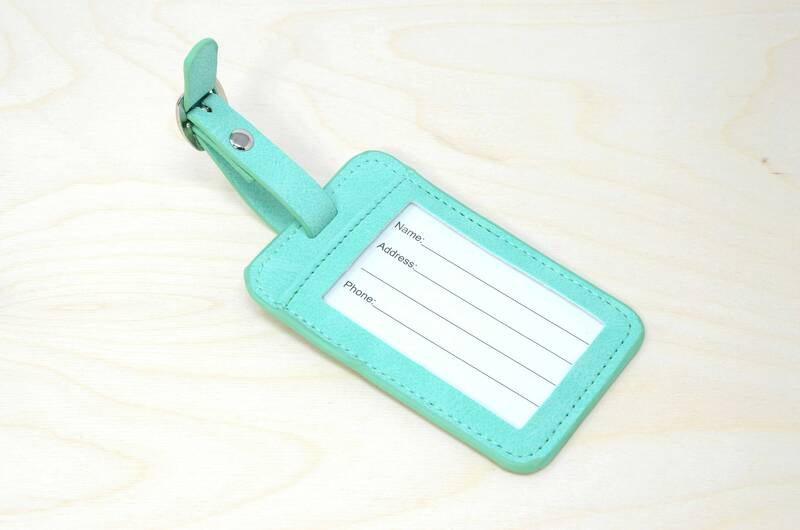 - Pocket for ID Card. - Approx. 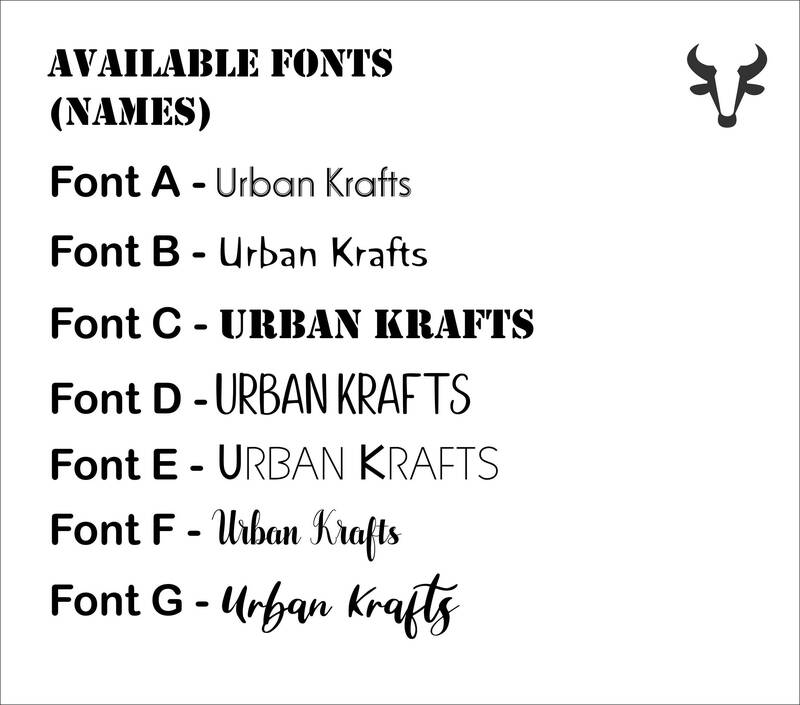 dimensions: 4.5 x 3 inches. 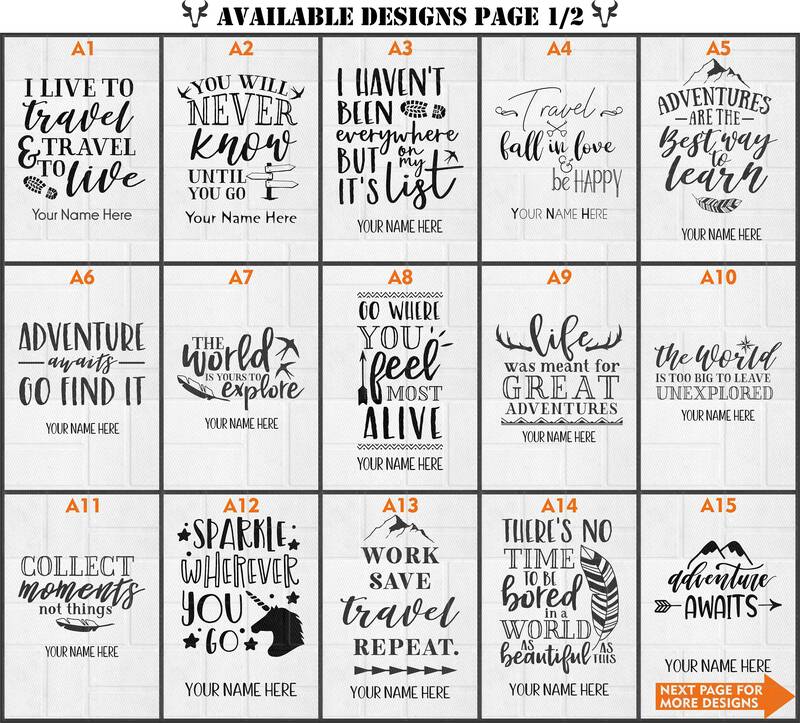 Product was GREAT and awesome quality! It arrived super quick! Thank you so much! 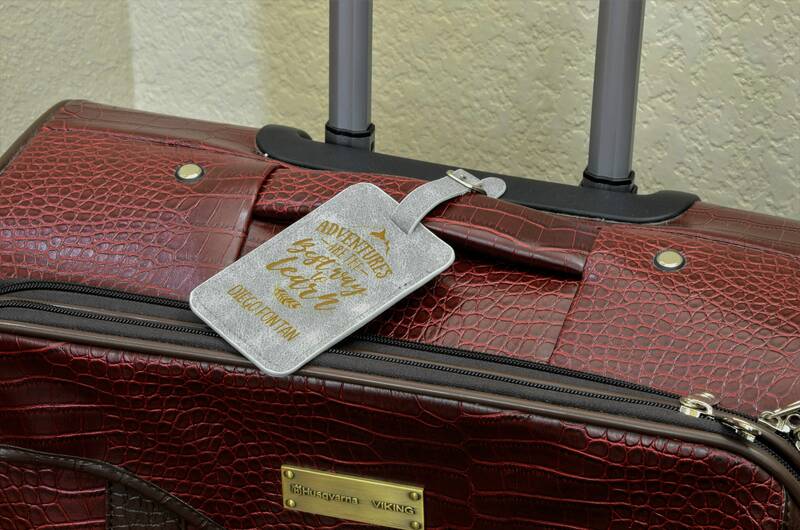 Received my luggage tag and it was perfect. Great customer service. Thank you.